After a year of intensive graduate school coursework at Bard’s Center for Environmental Policy (CEP), I interned with ManTech International Corporation, a technology and innovation company that does contract consulting work primarily for the U.S. military. 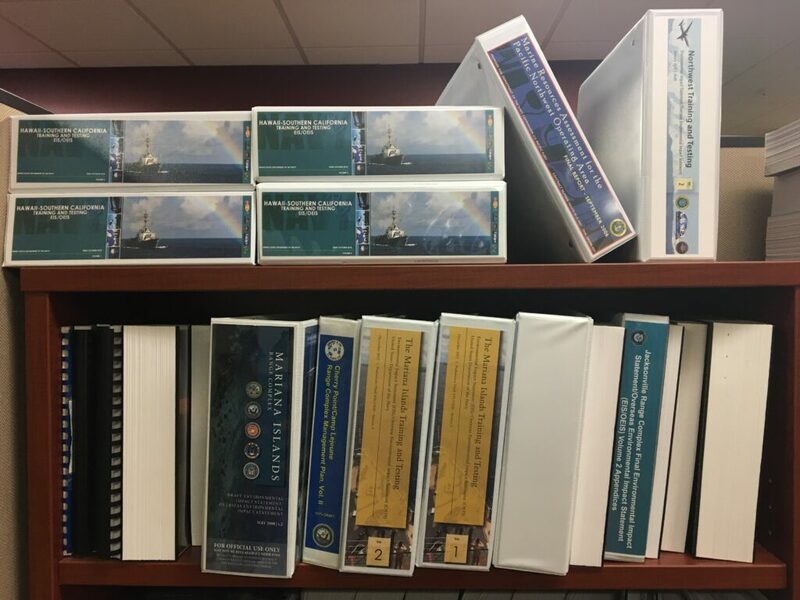 I worked in the environmental department and assisted project managers write and research for Environmental Assessments and Environmental Impact Statements required by the National Environmental Policy Act (NEPA) for military actions. I thought the environmental field had a lot of acronyms, but, environmental work combined with military jargon meant my emails looked like alphabet soup. Eventually I got the hang of it and one of my favorite acronyms I learned is FYSA, which stands for “for your situational awareness”. If you care about the environment and democracy, you should be “situationally aware” of NEPA. This law defined my whole internship experience. It’s a beast! NEPA requires the military and all federal agencies (such as the Forest Service, the Federal Aviation Administration, National Marine Fisheries Service, etc) to research, identify, and analyze the impacts of a proposed action (such as a permit application, federal land management action, construction project, etc) before making a decision. Under the NEPA process, agencies put together documents (Environmental Assessments or Environmental Impact Statements) that evaluate the environmental and related social and economic effects of their proposed actions. There is also an opportunity for the public to review and comment on those evaluations. A few of the Environmental Impact Statements and Environmental Assessments that sit on the shelves of the office. There’s a lot to say about the act itself and I learned much of it during my Environmental Law class last fall. However, my internship has been relevant to more than just Environmental Law class– an important aspect of NEPA’s policy is that it promotes a systematic, interdisciplinary analysis of environmental issues. NEPA required documents are typically huge and the relevant resource chapters can range from biological assessments, environmental justice, water resources, to recreation (to name a few). Therefore, I’ve utilized the skills and knowledge from my interdisciplinary classes at Bard CEP. One of the NEPA documents I worked on is an Environmental Impact Statement for the modernization of a Navy training complex in Nevada. A few examples of the resource chapters (there are 13 total) included analyzing impacts to Airspace, Land Use, and Cultural Resources. 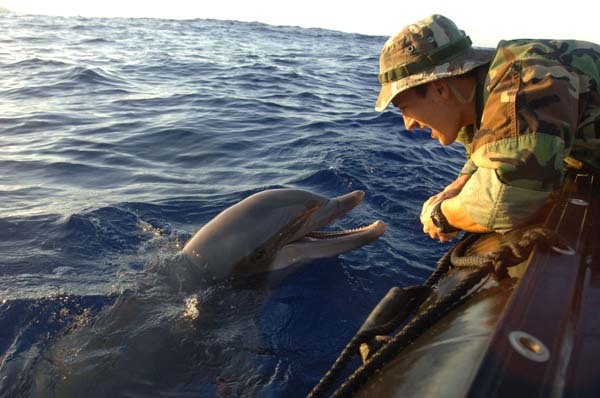 Compiled and organized GIS data of marine mammal surveys in the Pacific Ocean to help determine potential mitigation areas for the U.S. Navy. Edited a supporting EIS document that modeled the economic impacts of a proposed modernization of a Navy training and testing complex in Nevada on the surrounding counties. The document was technical and I edited it to ensure the information was correct, the analysis was understandable, and for general flow and presentation. 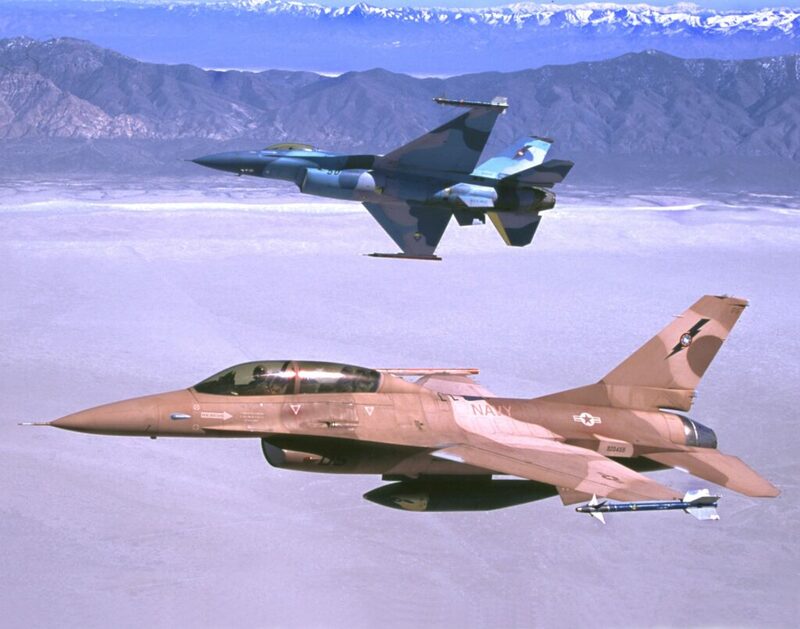 Researched and read scholarly articles about sonic booms effects on cultural resources to determine reasonable thresholds for the proposed expansion of aerial training and testing as part of the modernization project in Nevada. 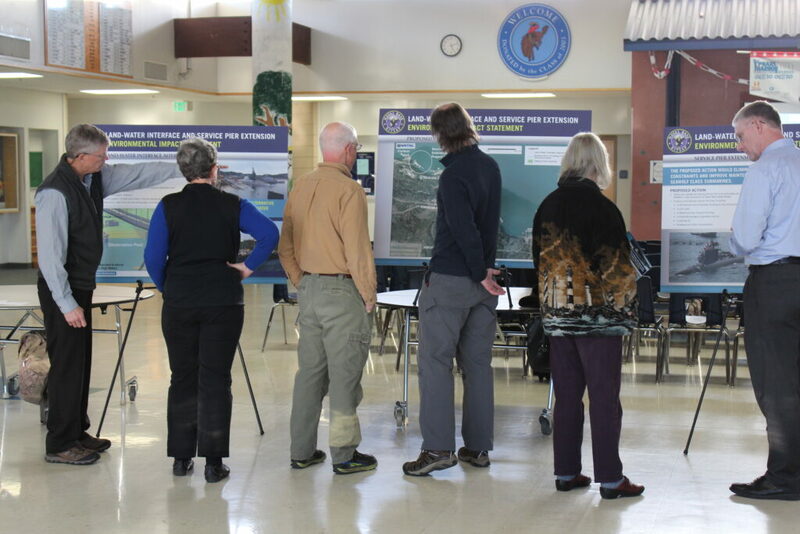 Participated in the public involvement process for a proposed Naval pier construction project in California. I helped identify and contact stakeholders, prepared materials for public meetings, and responded to public comments. Photos from public involvement meetings for a project in Alaska. The public can ask questions and raise concerns about the proposed action at these meetings. Photo credit: ManTech. Maybe it’s already apparent but the NEPA process is tedious and complicated… it requires a lot of interdisciplinary research, public relations, and agency deliberation. However, most importantly, it is a democratic process. While there is a ton of time and effort that goes into creating these documents, the keystone is the public’s participation! FYSA: These decisions are not something that occurs in secret – the EPA will publish a “Notice of Availability” in the Federal Register when NEPA Environmental Assessments and Impact Statements are available for comment during their draft and final phases. It gives the public an opportunity to voice their concern and promotes transparency. I encourage everyone to get involved, especially those with a background in environmental science and policy. Here’s a link to Environmental Impact Statements currently available for comment. Check it out – there may even be some I’ve contributed to! 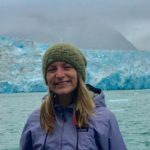 Holly Kistner is currently a Masters candidate at Bard College, studying Environmental Science and Policy. Before starting graduate school, she earned a B.S. in Environmental Geosciences from the University at Buffalo and worked in the mountains of Costa Rica and Colorado as a Naturalist. She is interested in holistic and integrated sustainability strategies. First of all, congratulations on your work, this is very interesting. I am not very familiar with the U.S. military structure and organization but I would never have guessed that they contract third parties for consulting on processes such as NEPA. From the tasks listed it looks like you got the chance to be fully integrated in the NEPA process, from research to community engagement. I like that you identified NEPA as being essentially a democratic process. That said, I believe that the NEPA process, as a law, should be an exemplar for a potential global environmental assessment protocol. That would inform the public of the environmental risks from military or industrial activities (permitted federally) on international waters. I have not done the proper research, but I doubt that every country has a similar NEPA process for their military. I would love to hear your opinion on this. Hi Agim, thanks for your comment! You’re right – not every country has a similar process and, if they do, I’m not sure to what extent there is an international synthesis (my intuition would guess none). This actually brought up some interesting challenges directly related to the work I was involved with. For example: most of the projects I worked on were in the Pacific Ocean, where the Navy is undertaking these huge assessments to analyze and minimize the impacts of their actions. Meanwhile, international ships/militaries and private companies that are unregulated by NEPA/something equivalent (could be domestic or international actors… ex: fishing operations) can do whatever they want in the unregulated waters…. it’s hard to quantify and minimize impacts of the Navy amidst these simultaneous actions, especially in the ocean which is so ecologically challenging (no borders, life zones are vertical not horizontal, currents cause actions in one place to be felt in different continents, species ranges are thousands of miles, no accountability out of sight of the coast… ). It’s a crazy thing to wrap your mind around! Truly a tragedy of the commons type challenge and almost as intangible as climate change… the challenge of regulating actions in the ocean at an international level was something I thought/geeked out with the marine biologists about a lot during the internship… there’s definitely a need for it. Anyway, great observation! Holly, my hat’s off to you for juggling multiple projects and learning all the military and legal jargon necessary for your work. With the ongoing water issues in Newburgh from PFOA contamination coming from the US Airforce Base, it is clear how important it is that such environmental impact assessments take place. I’m interested in the amount of stakeholder engagment incorporated in the Nevada project, or if any was necessary at all. I realize that Navy training complexes are typically situtated in the middle of nowhere, but surely there has to be some opposition to the expansion of a training complex. If you could comment on any involvement you might have had in those converstaions it would be greatly apprectiated. Thanks for sharing! Hi Cory, funny enough, our Nevada project was one of the more challenging situations regarding stakeholder engagement. But you’re right that it was “in the middle of nowhere”. For the most part it was surrounded by public lands but acquiring public lands is a sensitive topic! People were upset to lose potential ranging, mining, and recreation land. Some of the public lands were Wilderness areas (the most protected, least developed lands left in the US). Definitely a lot of stakeholders who care that “the middle of nowhere” remains that way for idealistic and ecological reasons. 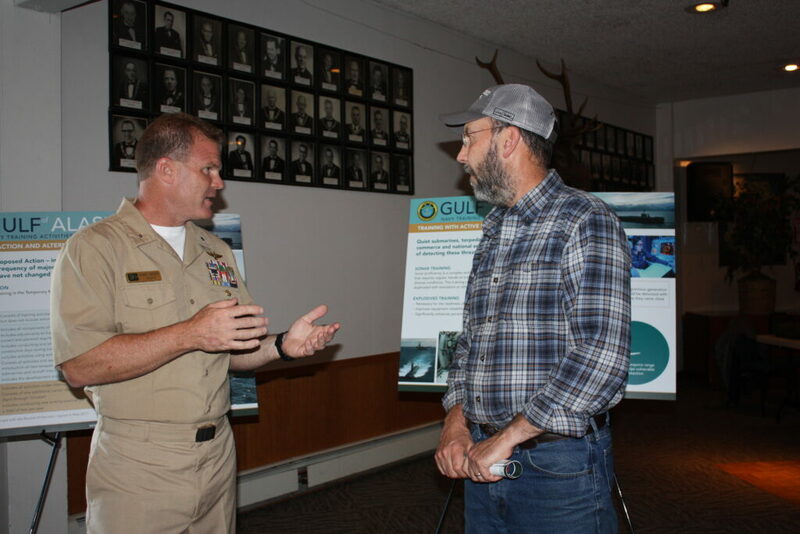 The Navy engaged with nearby tribal groups, ranchers, conservationists, outdoor recreation advocates, mining companies, everyday townspeople and more…. In the case of Nevada, I helped create outreach materials and compile contact information for stakeholders in preparation for the first public comment period. Unfortunately, my internship ended before the comment period was over and they started to be addressed. Thanks for your comment! Hi Holly! IMO this is a great blog post! JW what your favorite part of your job was? Sounds like it was a good mix of data management, research, and stakeholder engagement. What a great opportunity to use what we learned at BCEP! FYSA: I really tried to incorporate as many acronyms as possible, but IDK that many.